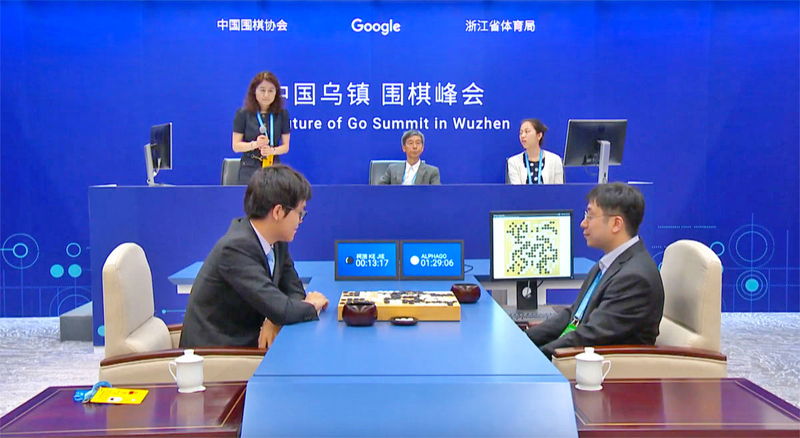 Google’s AI star, AlphaGo, wins again. It bested Ke Jie, the world’s best Go player, by just half a point — the closest margin possible. After the match, Google’s DeepMind CEO Demis Hassabis explained that this was how AlphaGo was programmed: to maximise its winning chances, rather than the winning margin. This latest iteration of the AI player, nicknamed Master, apparently uses 10 times less computational power than its predecessor that beat Lee Sedol, working from a single PC connected to Google’s cloud server.